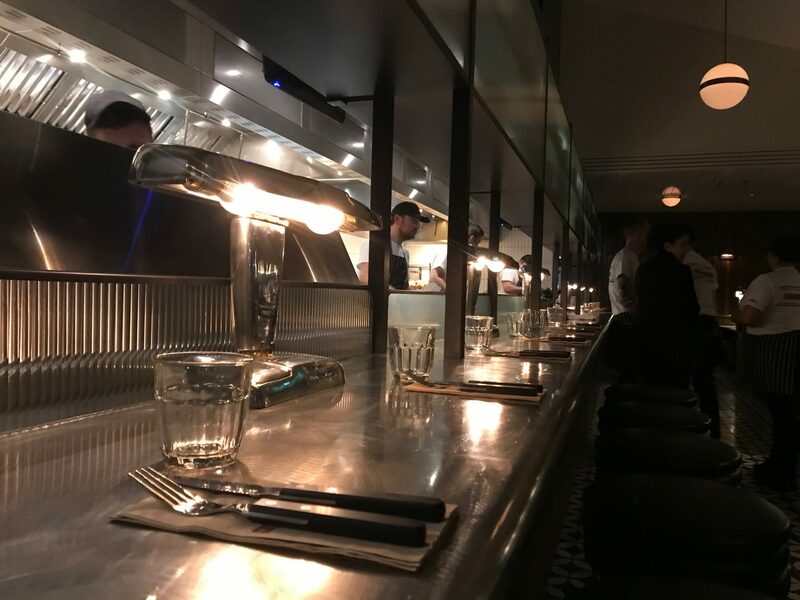 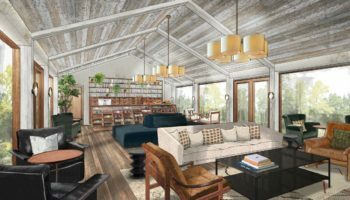 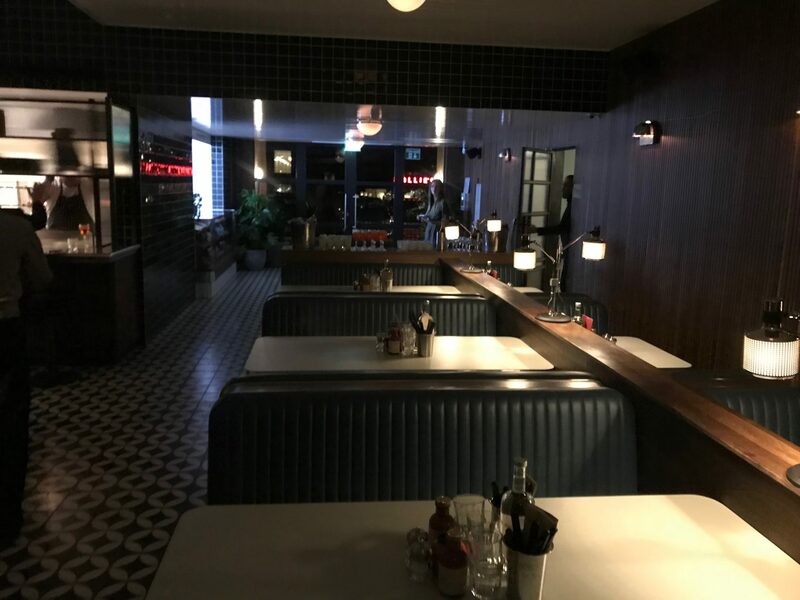 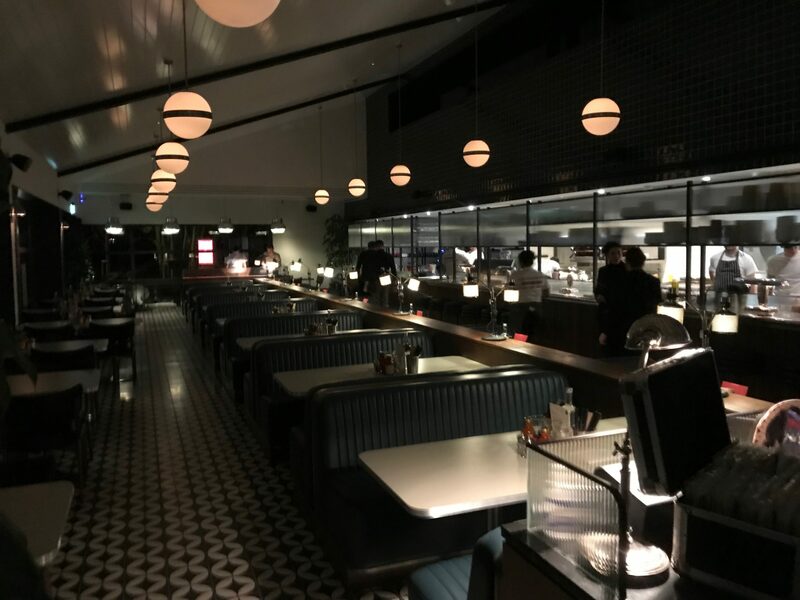 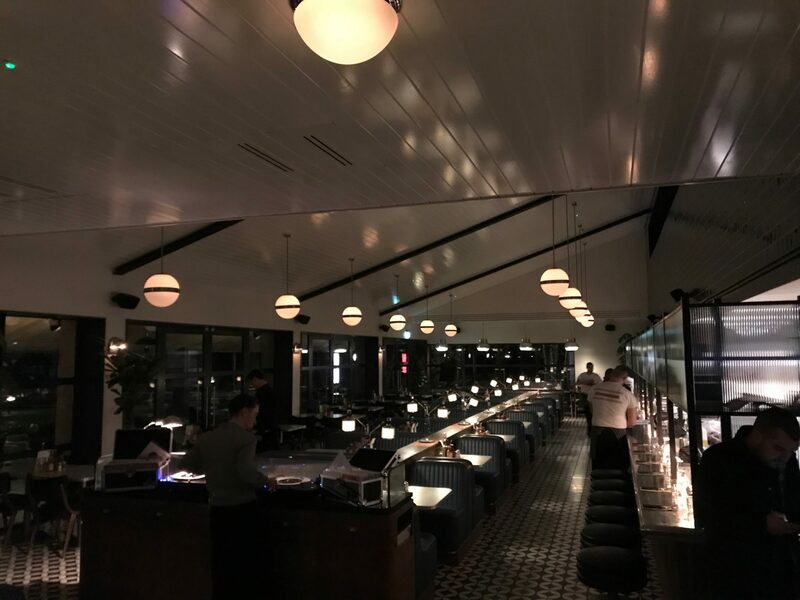 Nick Jones, CEO and founder of Soho House, last night opened his new American-inspired motel diner concept and told Boutique Hotelier of plans to open another ten around the country. 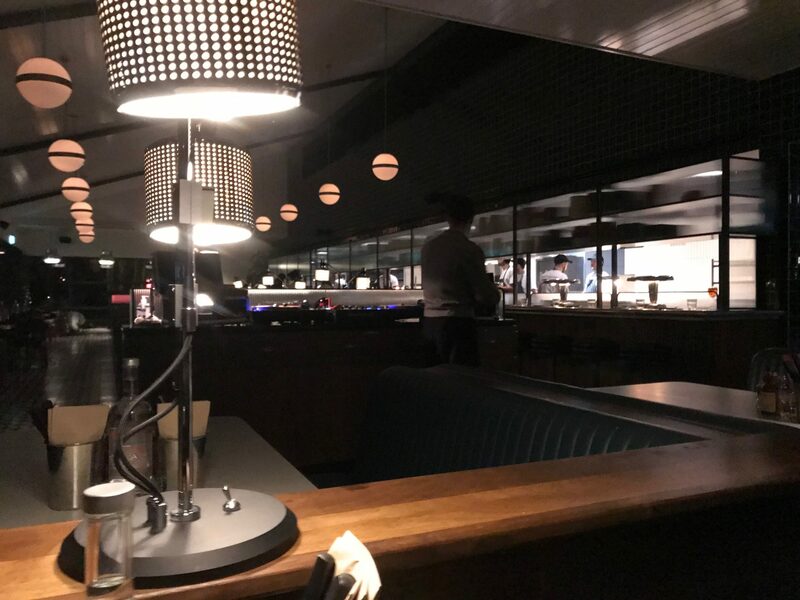 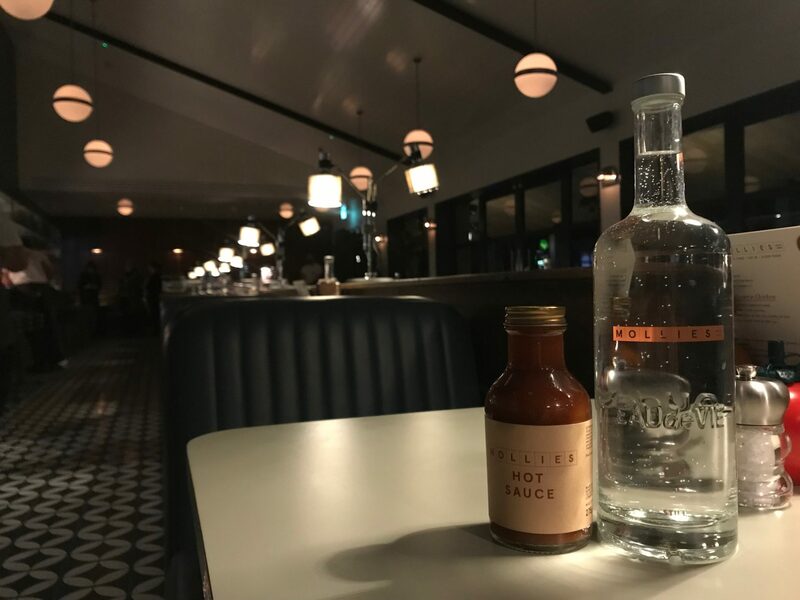 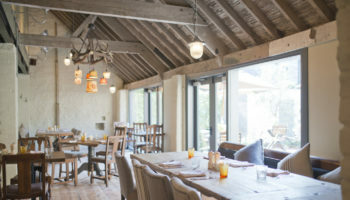 Located in Buckland, Oxfordshire, just off the A420, the diner marks a new partnership between Soho House & Co and Quentin Restaurants. 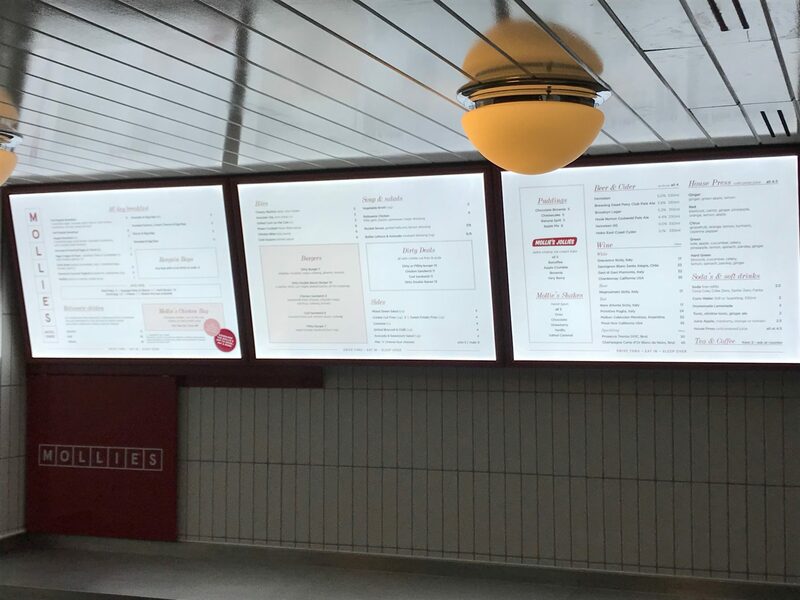 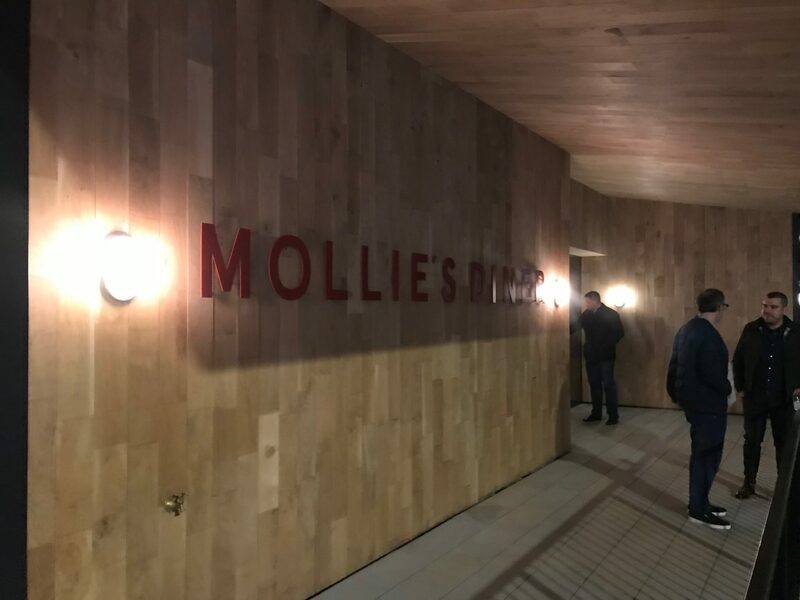 Jones and the team are hoping Mollie’s can become the first in a series of new openings at roadside and city centres across the UK with two already under construction in Bristol and Manchester. 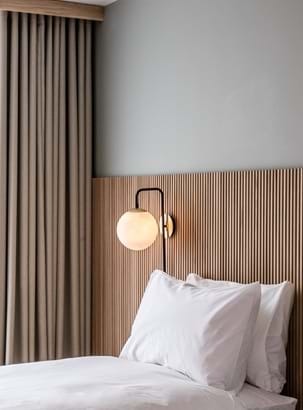 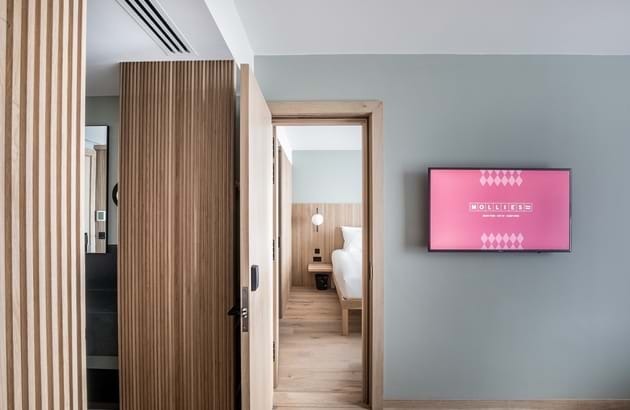 Designed as ‘a new roadside experience for travellers and families on the move’, Mollie’s Motel features 79 bedrooms, including interconnected family and bunk rooms, all designed by Soho House Design, with king-size beds, rainforest showers and Cowshed products. 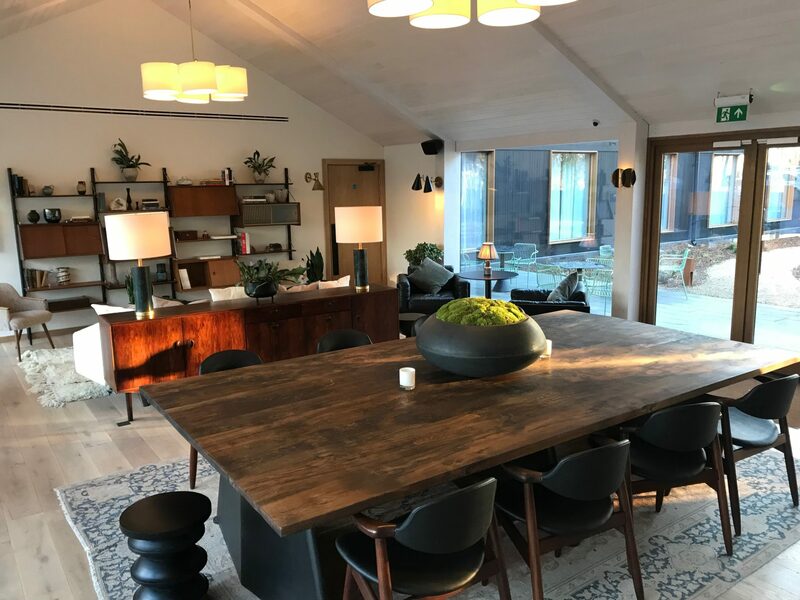 In the general store as part of the venture, tea and coffee is available free of charge for guests, as well as Wifi and charging points. 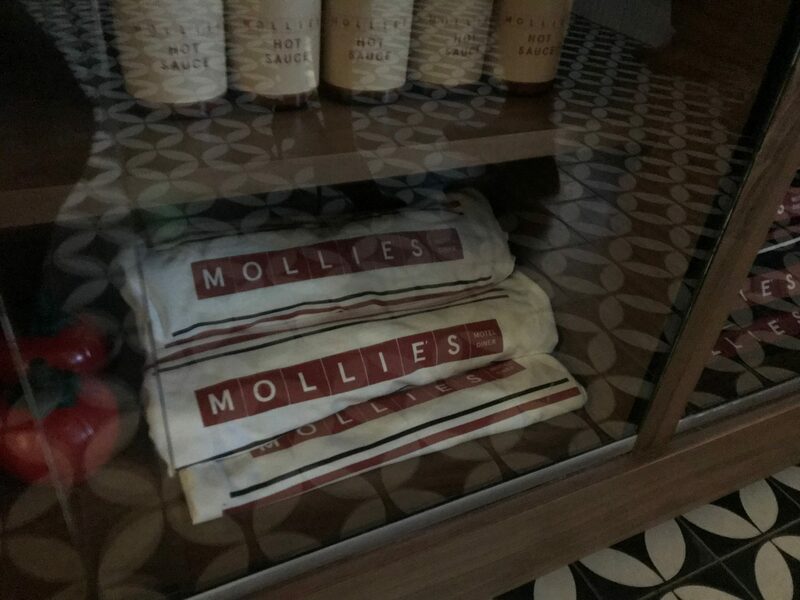 Everyday essentials, such as snacks, beauty and skincare products are also available to purchase. 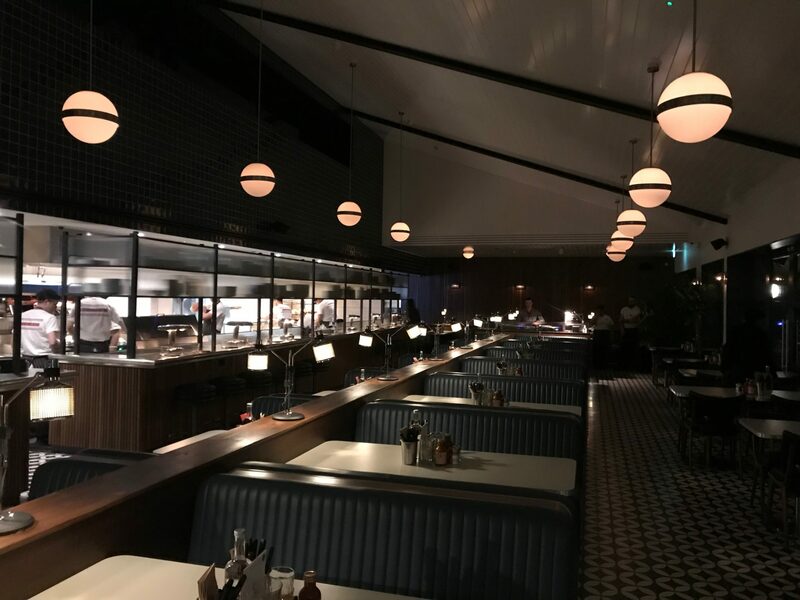 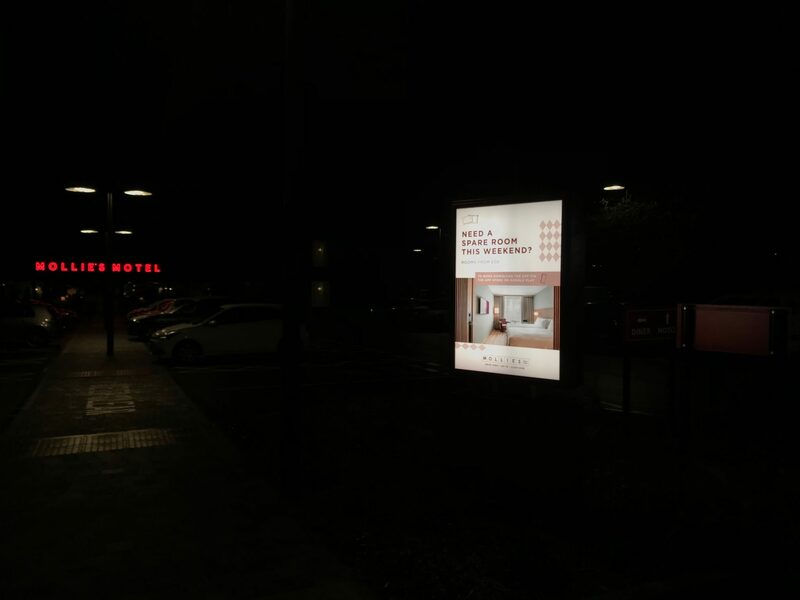 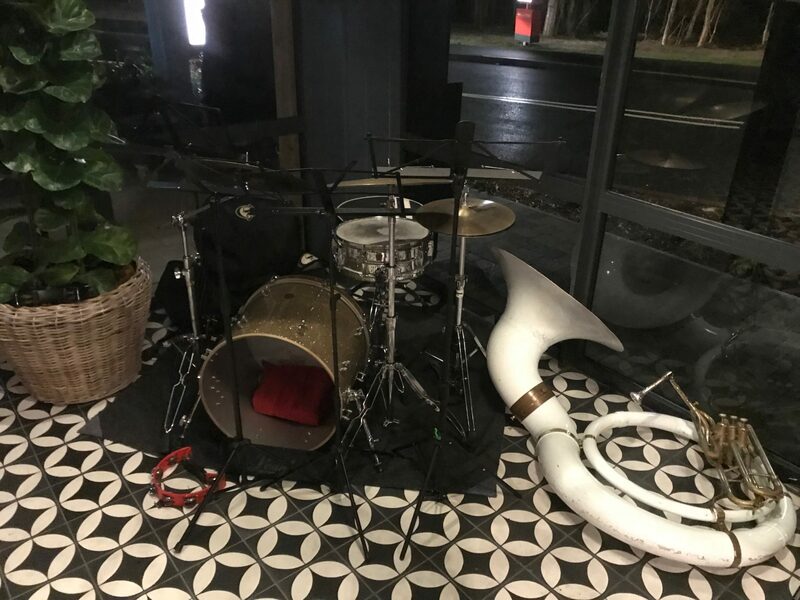 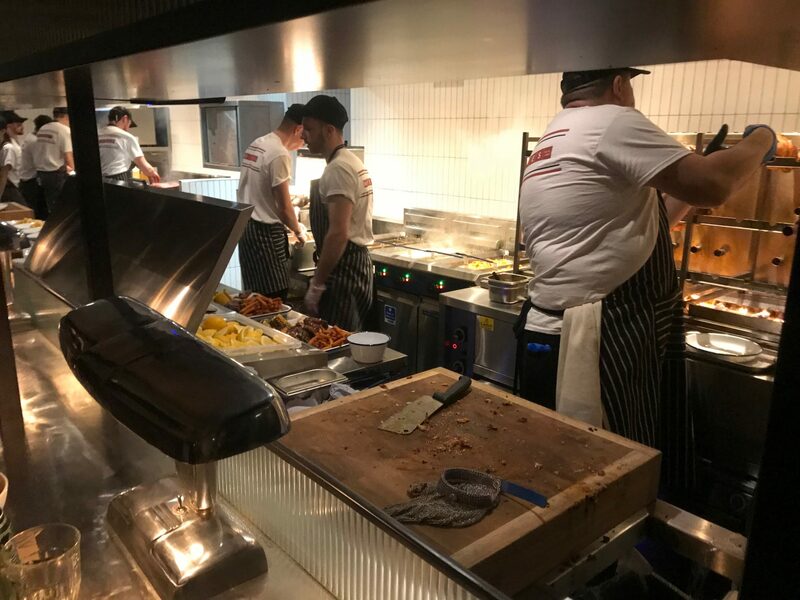 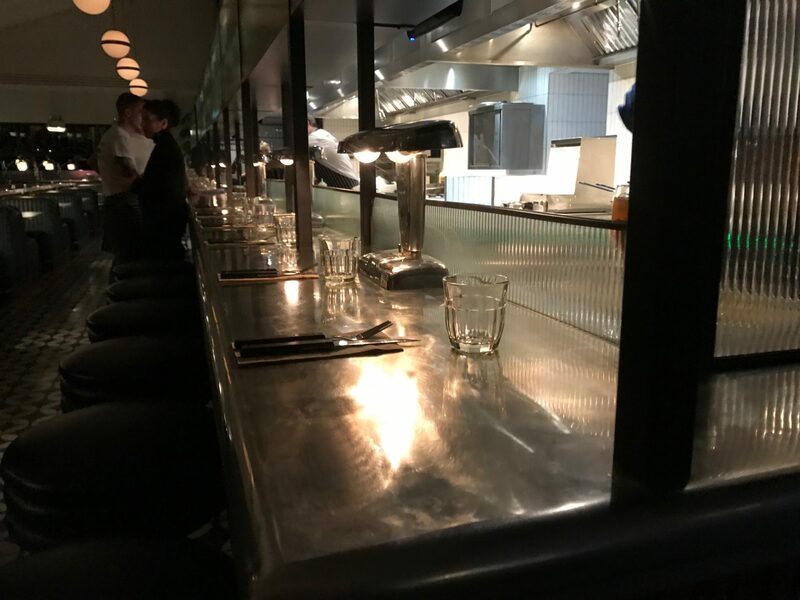 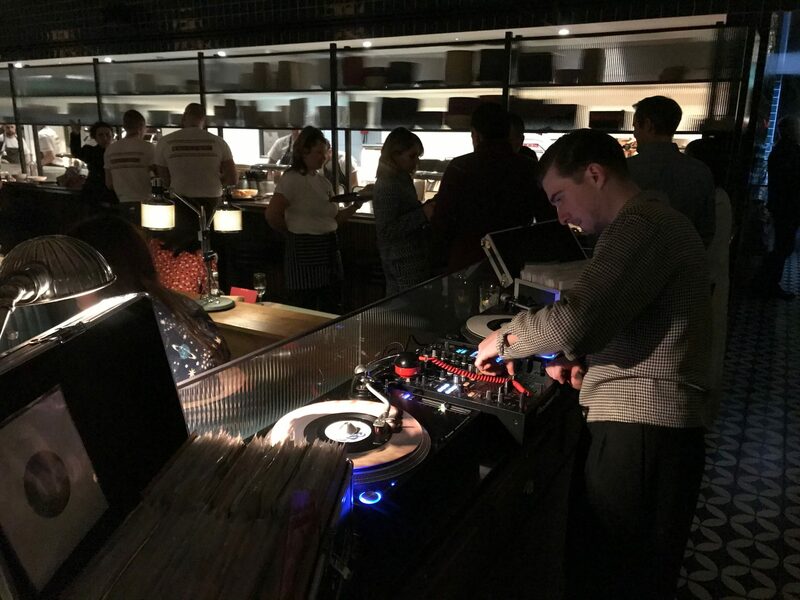 Last night saw the launch of the first site in Oxfordshire and as part of the opening event, guests were served food and drinks in the diner and partied with a DJ and band alongside celebrities including Jeremy Clarkson, Declan Donnelly and Richard Bacon. 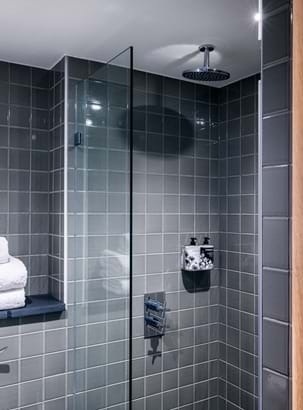 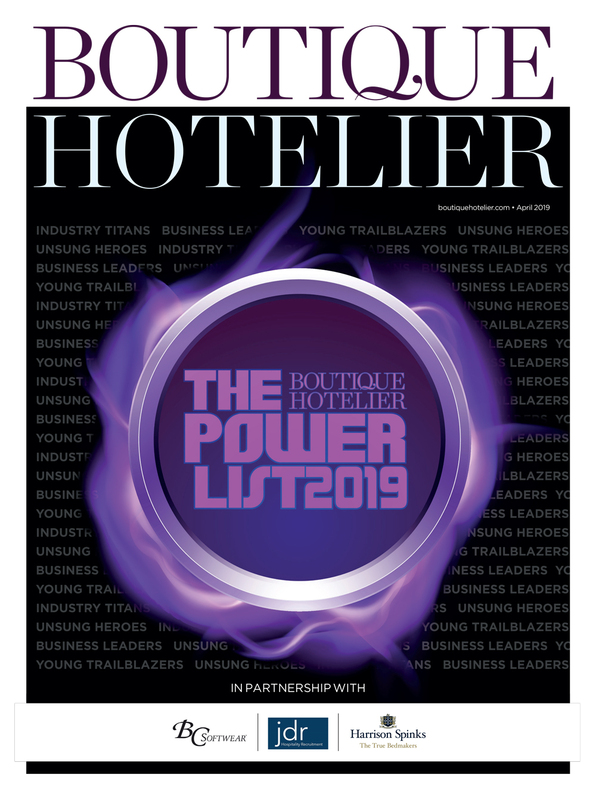 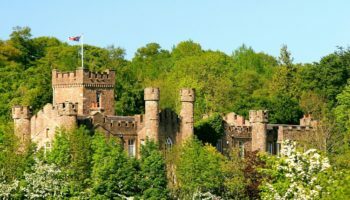 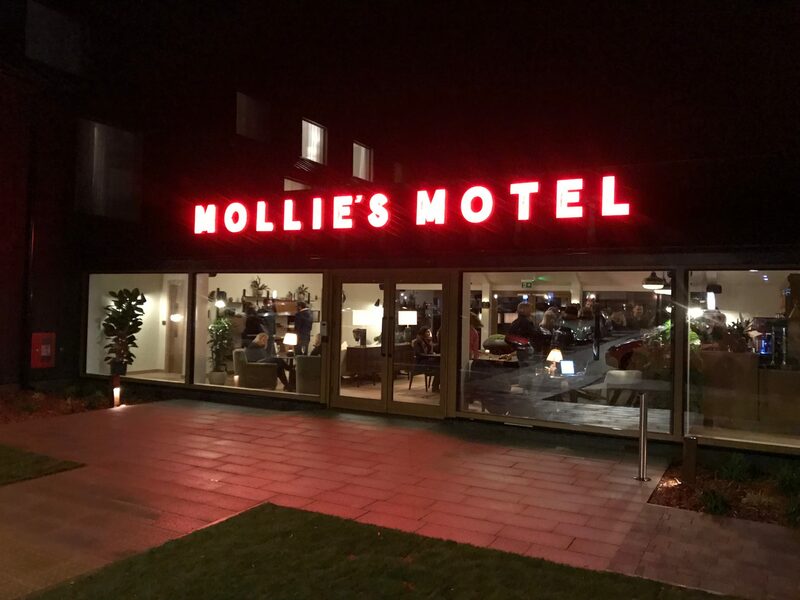 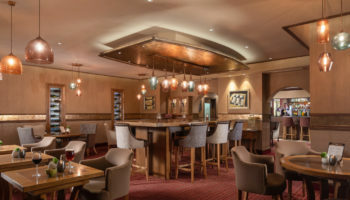 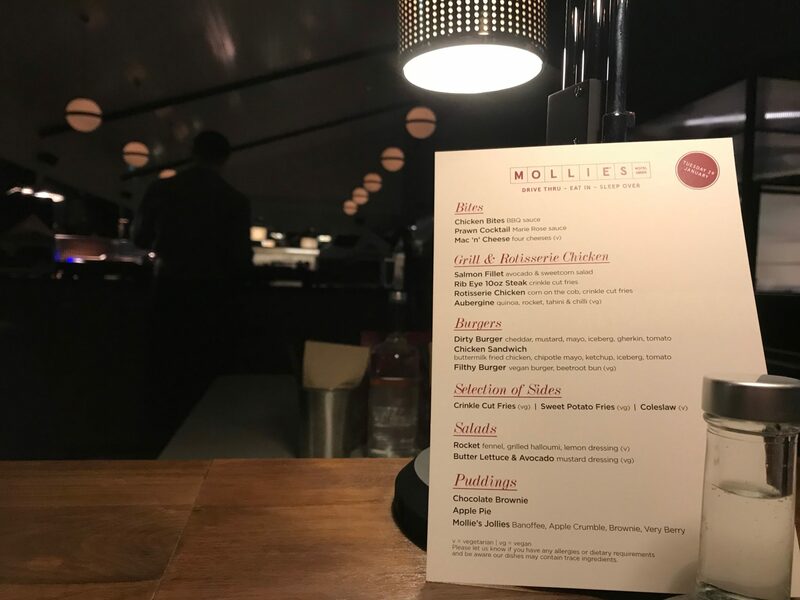 Reservations can only be made through the Mollie’s app or website, and the app will also be used for guests to check-in and out, order food and unlock their rooms with keyless entry, and for diners to book tables and place takeaway orders.